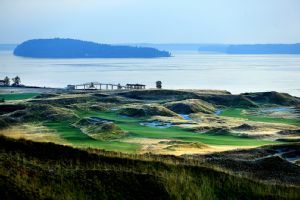 Fred Couples attempt to qualify for the U.S. Open at Chambers Bay was thwarted Monday by a bad back, according to a statement released by the USGA. Humana Challenge leader Matt Kuchar was asked whether he was surprised that there have been only six 59s on the PGA Tour and that no one has shot 58. Adam Hadwin is the eighth different player to shoot 59 or better on the PGA Tour. 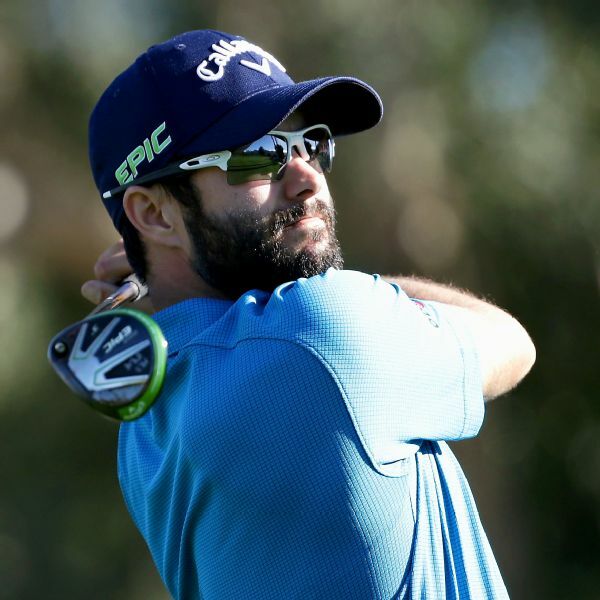 His 13 birdies during the third round of the CareerBuilder Challenge tied the all-time tour record. 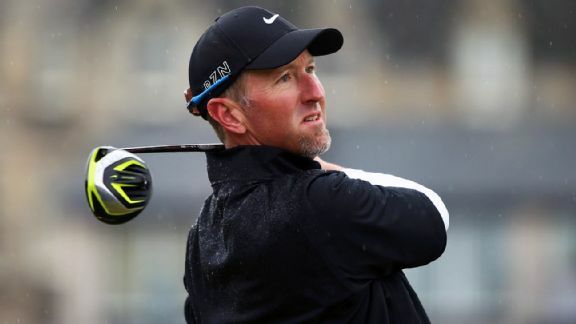 David Duval caught lightning in a bottle with a 67 on Sunday at The Open, giving fans a flashback of what once was for the former world No. 1. 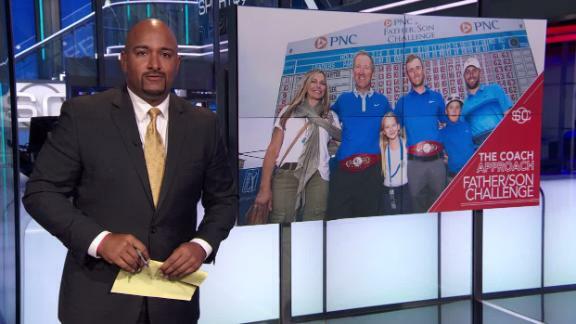 Jonathan Coachman explains the importance of David Duval's win at the Father/Son Challenge and how it's a family moment the major champion will cherish forever. 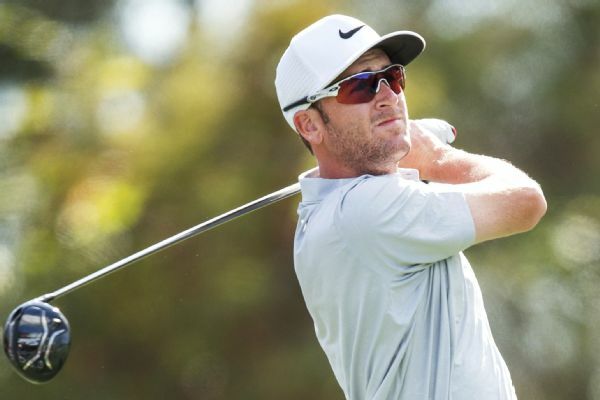 PGA Tour rookie Mark Hubbard closed with a birdie in windy conditions Thursday for a one-stroke lead in the Puerto Rico Open. 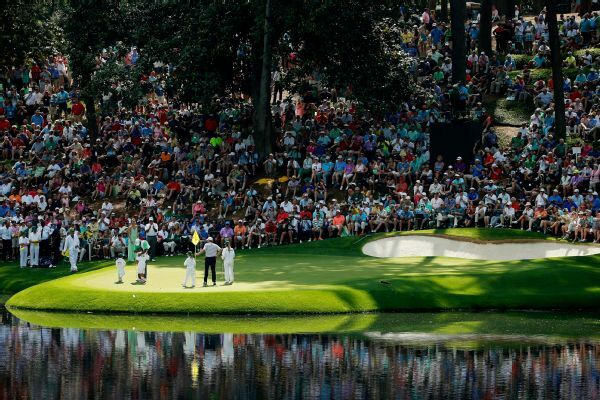 Already the smallest field among majors, the Masters is shrinking the field for the Par 3 Contest. David Duval is joining Golf Channel as a studio analyst for some of the biggest tournaments. 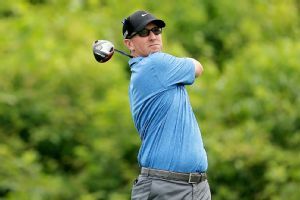 David Duval and stepson Nick Karavites shot an 11-under 61 Saturday to open a one-stroke lead over Fred and Taylor Funk in the two-day PNC Father/Son Challenge. 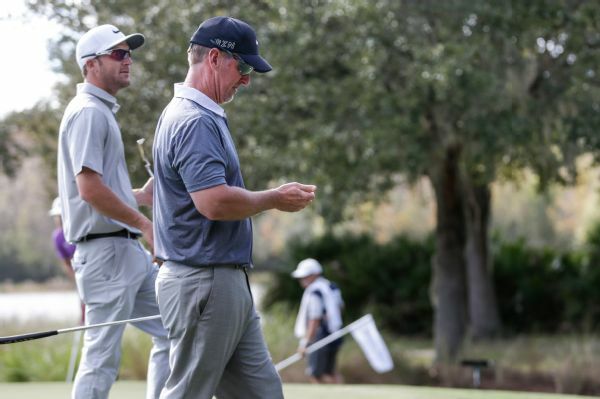 David Duval and stepson Nick Karavites won the PNC Father/Son Challenge by a stroke Sunday.